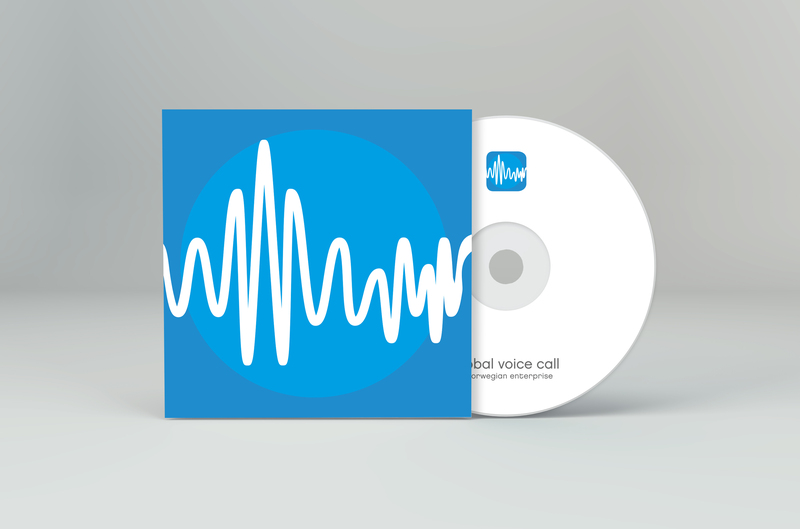 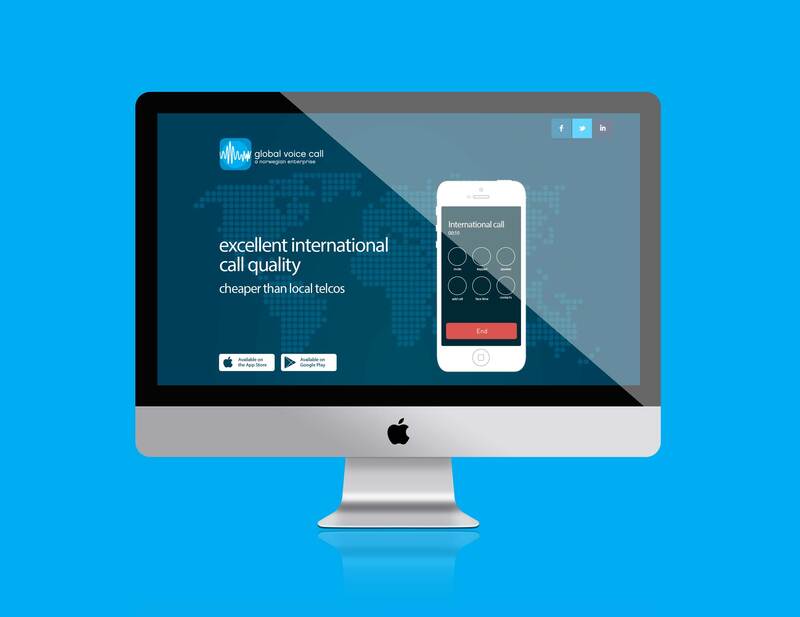 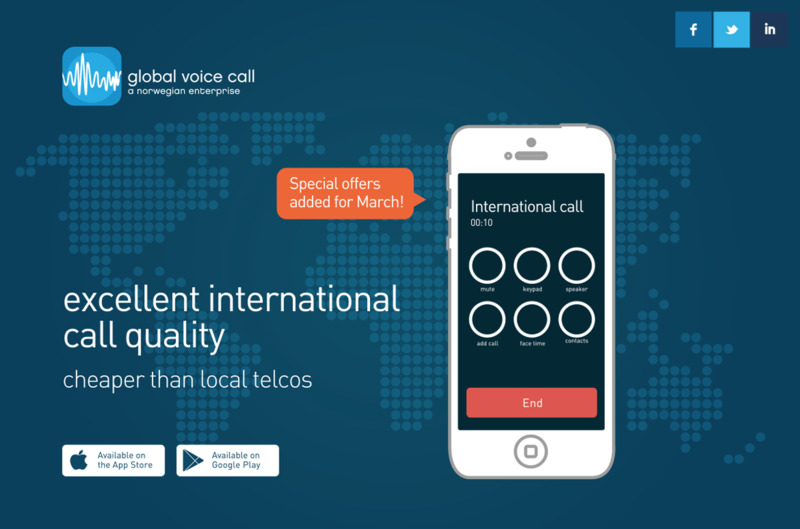 GVCall is a mobile app that provides high quality, low cost international calls. 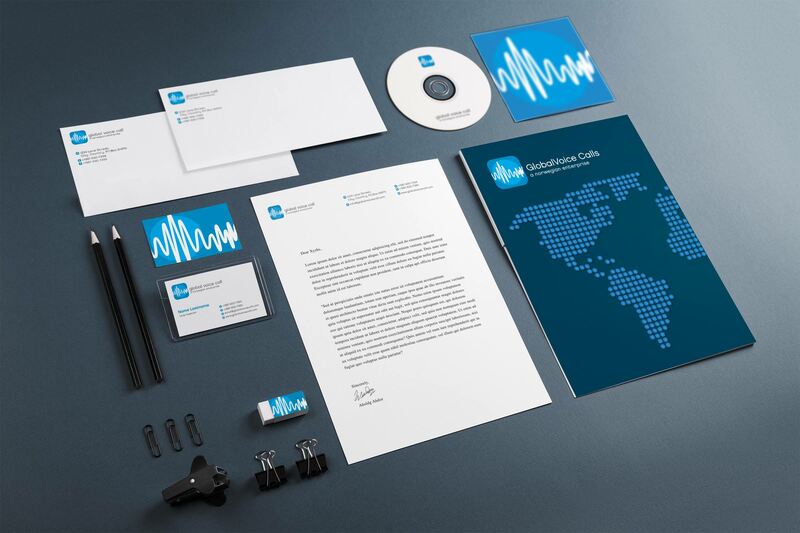 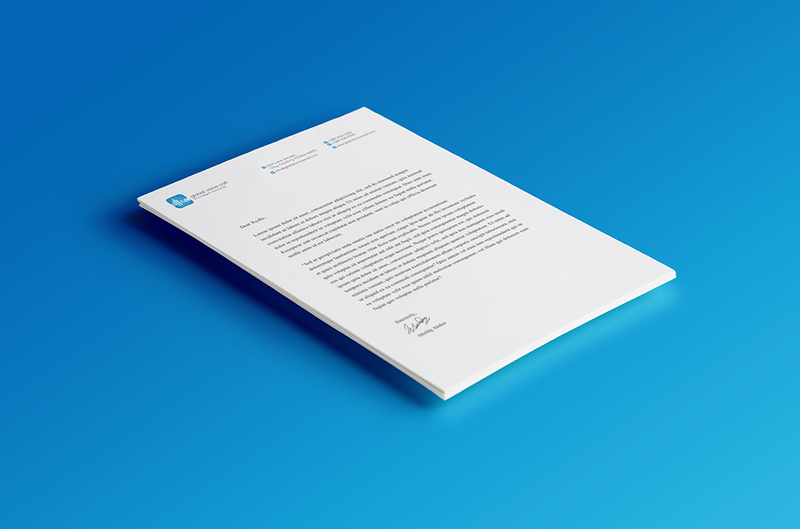 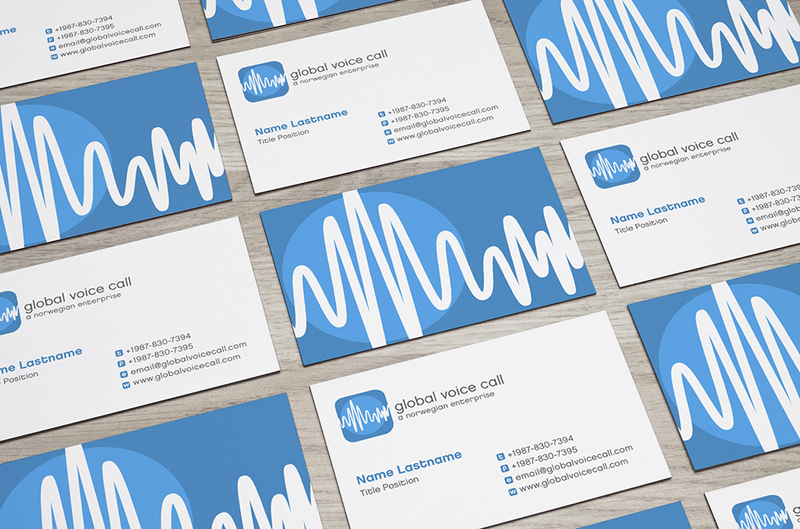 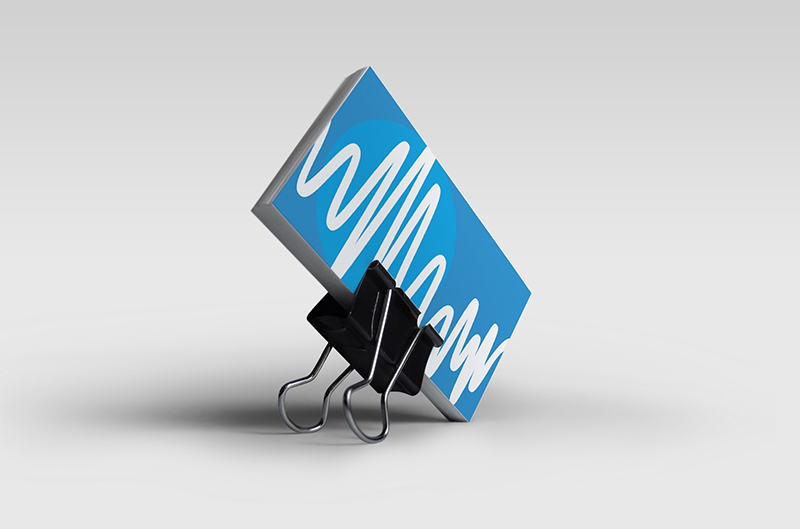 I designed their logo and stationary; business cards, letterhead, envelopes and other graphic elements. 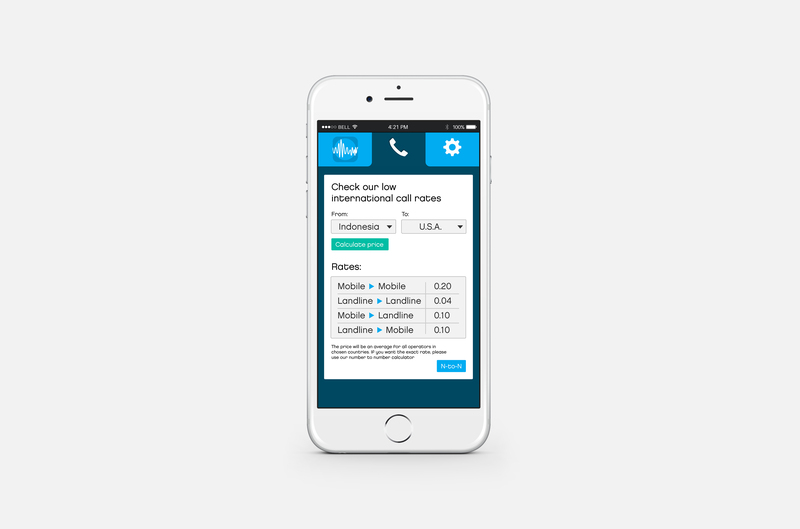 I also proposed a design for their website and screens of the mobile app.